The future is here and, with it, we’re able to get alerts for just about anything we could possibly forget. Our phones buzz when a message comes in. 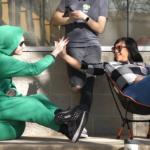 Our watches prompt us to move when we’ve been sedentary for too long. And, even our cars beep when we’re not paying attention to the road. Now, smart water bottles have built-in alerts to encourage proper hydration. Which means you no longer have to worry about whether or not you’re drinking enough water every day. The water bottle calculates that for you, quickly and easily and, most importantly, tells you when you need to drink up. Smart water bottles use sensors to record and track water content and movement. Some, based on timers, will light up after a certain amount of time has passed without a sip. Others sync up with a smartphone app that records and analyzes your water intake and sends the information to your phone. All come with higher price tags thanks to their advanced technology, but your health and hydration are priceless! And they make a great gift, especially for elderly relatives and friends, who are among the most vulnerable to dehydration. 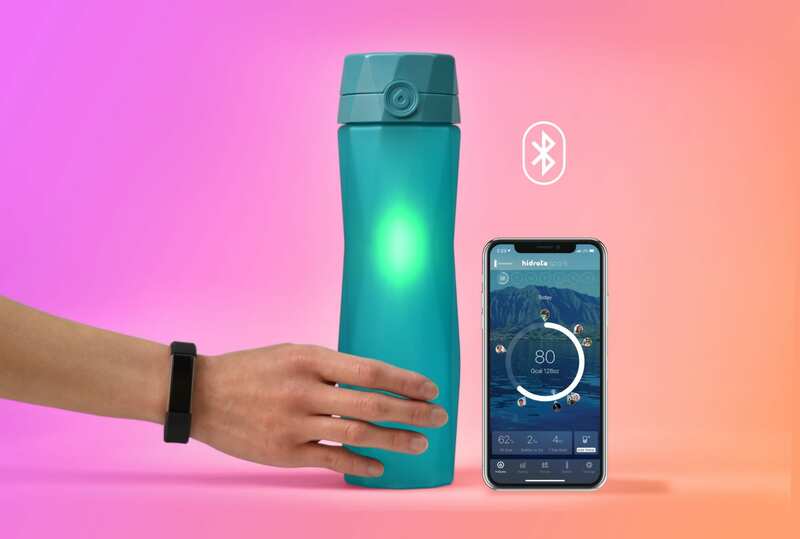 With Bluetooth capabilities built in, this bottle connects with a smartphone app to track and prompt proper hydrating habits. 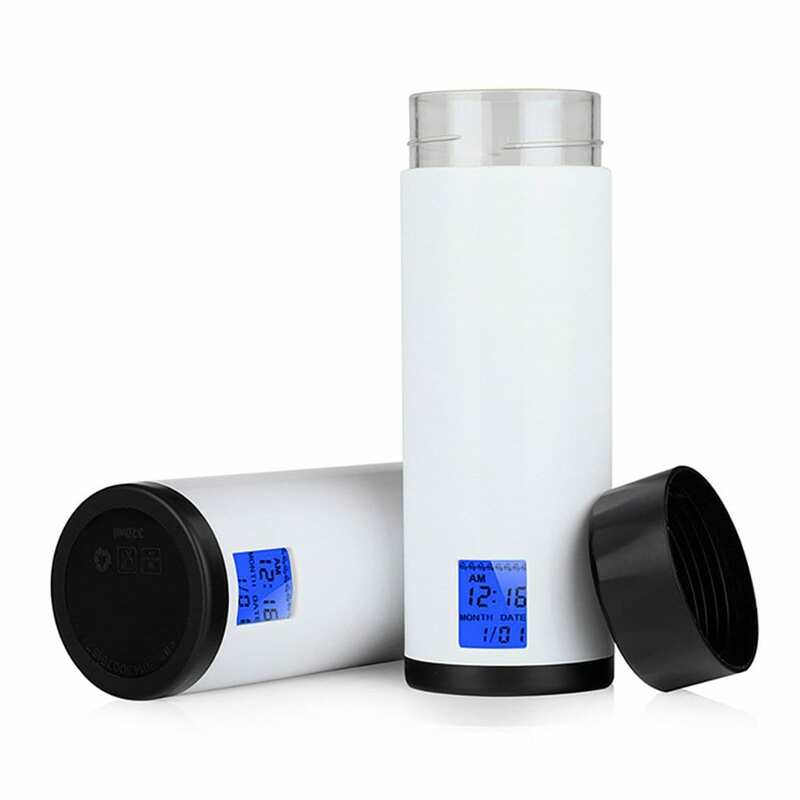 At $45, it’s among the midrange of smart bottles available. It’s battery-powered and BPA-free. It lights up to alert you when too much time has passed since you last took a sip from the bottle. This bottle is more of a splurge than the others at $99. It comes with two separate parts, a borosilicate glass bottle with silicone bands for a sporty look and the electronic tracking components at the bottom. 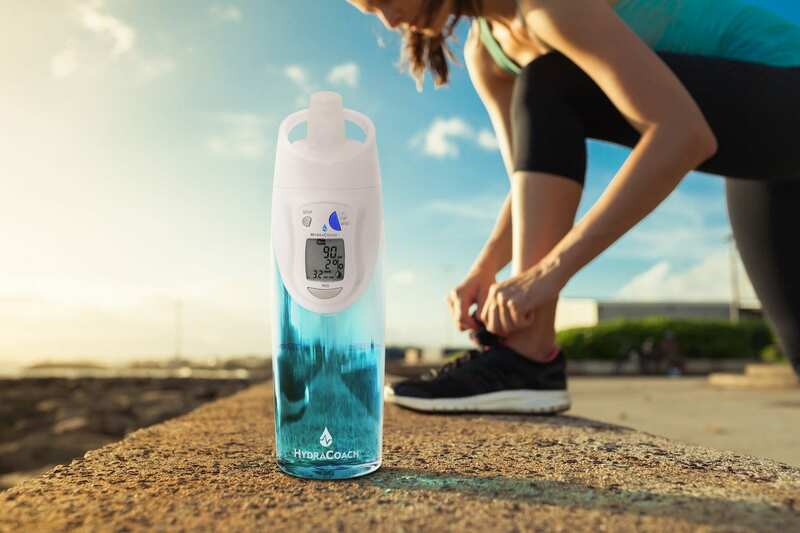 It works with your iPhone and Apple Watch to encourage hydration and helps set water intake goals that adjust for weather, your activity level and more. Plus, the tracking portion works with other bottles as well after a simple recalibration. Made by a company based in Slovenia, this $84 bottle got its start with a successful Kickstarter campaign. 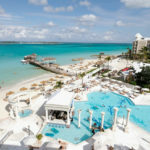 It features a tracking device that connects with an app, like many other bottles, and sends glowing reminders when you should drink more. However, what makes it stand out are the chic marble lids. 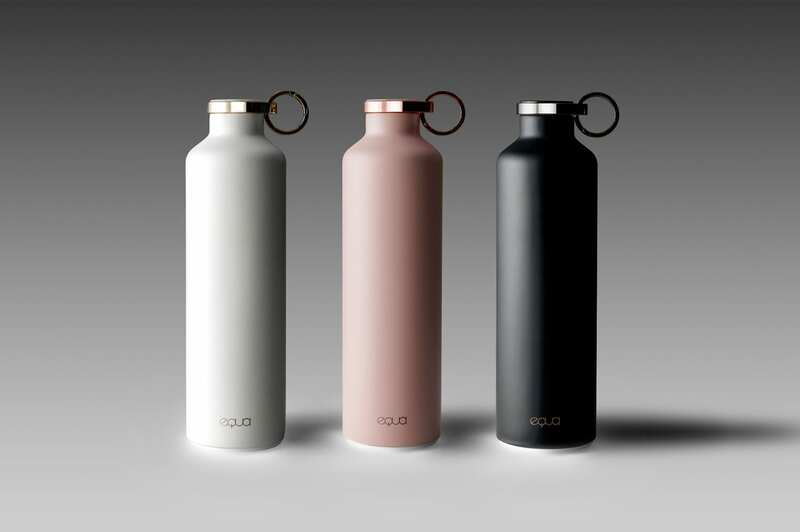 The bottle comes in multiple colors of high-quality stainless steel with a satin finish. It features double wall insulation, so liquids stay hot for up to 12 hours and cold for up to 24 hours. This water bottle helps with hydration at a fraction of the price of other similar smart bottles at just $20. 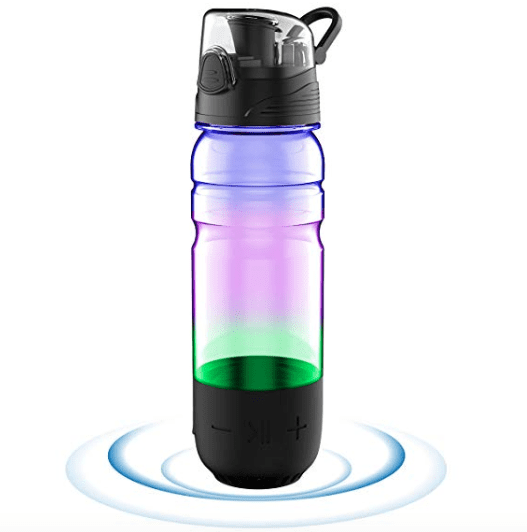 It is 100 percent BPA-free and glows to alert you when you’re not drinking enough. And that’s not all. It also features a built-in Bluetooth speaker and color-changing light mode to complement your workouts and other activities. 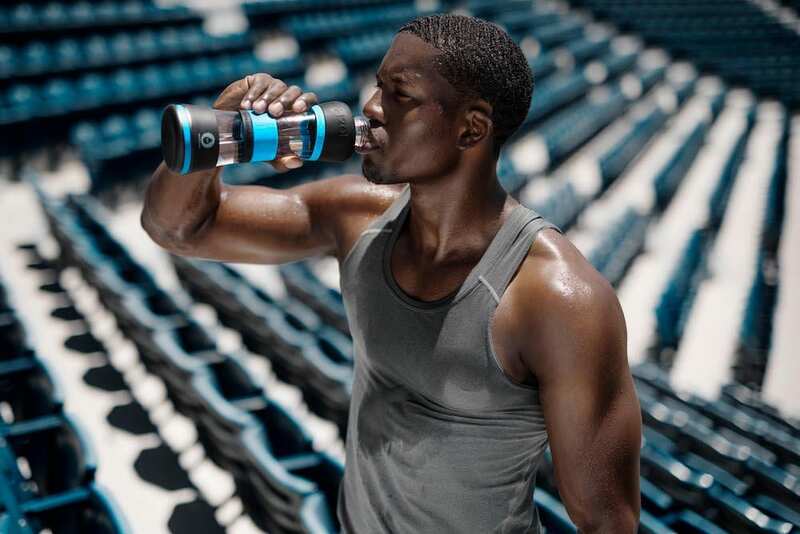 This California-based company was a pioneer in the smart bottle category. The BPA-free bottle monitors the total amount of water consumed during the day. Plus, it helps you create goals and alerts you when you should drink again. All this info comes via a small display controlled by physical buttons on the body of the device. It’s lightweight and covers all the smart bottle bases at $39.99. 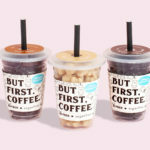 If you like setting and achieving goals, this eco-friendly bottle is for you. It runs on AAA batteries and encourages proper hydration with an on-bottle timer that counts down until you’ve consumed your recommended eight glasses of water. Now that’s hydration goals! And you get all that functionality for $38. Staying hydrated has never been so high-tech or cool. Drink up!